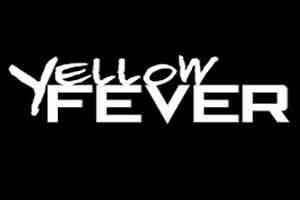 Kerala: Government has introduced yellow fever vaccination facility at VO Chidambaranar Port, one of the top 12 major ports in the country. This will be the 35th centre across the country to provide this facility. “A Yellow fever Vaccination facility was inaugurated by Dr Megha Pravin Khobragade, DADG, Ministry of Health & Family Welfare, Government of India in the presence of S Anantha Chandra Bose, Chairman and S Natarajan, Deputy Chairman, VO Chidambaranar Port Trust at the premises of Port Health Organisation, World Trade Avenue, Port Estate,” Ministry of Shipping said in a statement. The new facility would add a feather to the cap to the service requirements of EXIM community, Bose said. Khobragade stated that Tuticorin is the 35th centre in the country to provide yellow fever vaccination facility and would pave the way to save money and time to the intending travellers from this part of the state.